Are you looking for highly durable floor coatings? Look no further than epoxy floor coatings. 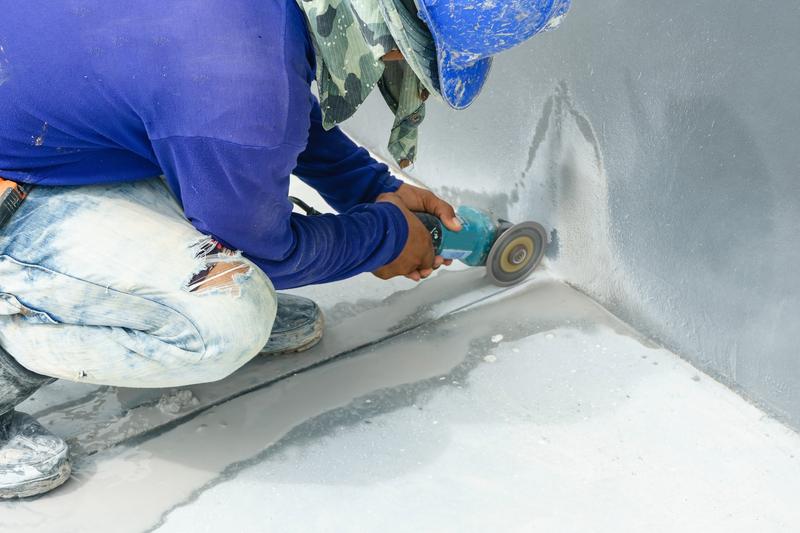 Unlike concrete surfaces that are susceptible to spillage and stubborn stains, epoxy floors are designed to last longer and withstand heavy traffic and spillage. 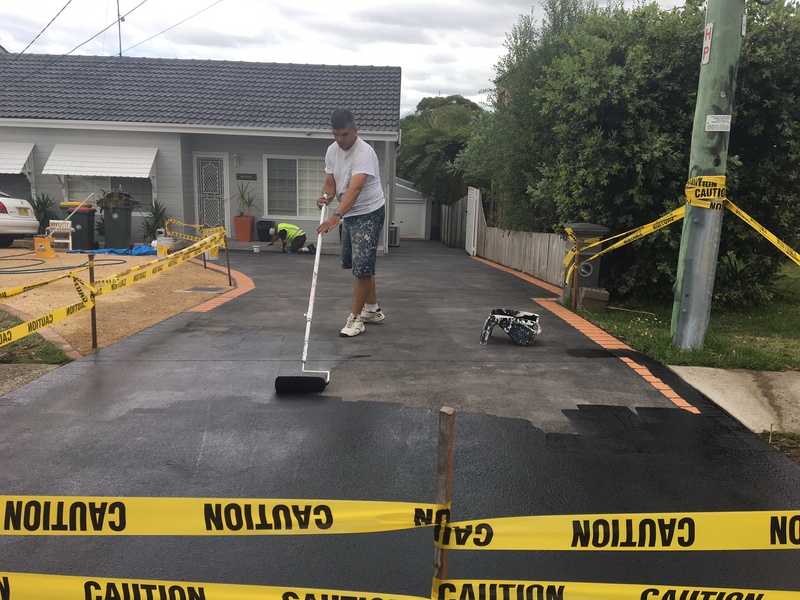 At United Trade Links, we are epoxy floor coating specialist offering professional and reliable services at an affordable pricing. Our services promise meticulous application and stunning finish. Whether you are looking for residential or commercial surfaces, epoxy floor coatings are a perfect choice for those who are looking for a stunning finish and high performing solutions that do not compromise on durability. Epoxy floor coatings have become popular in the floor coating industry. This is because the epoxy flooring is abrasion and chemical resistant. Our high-quality floor coatings will protect your surface and give it a smooth and attractive finish. 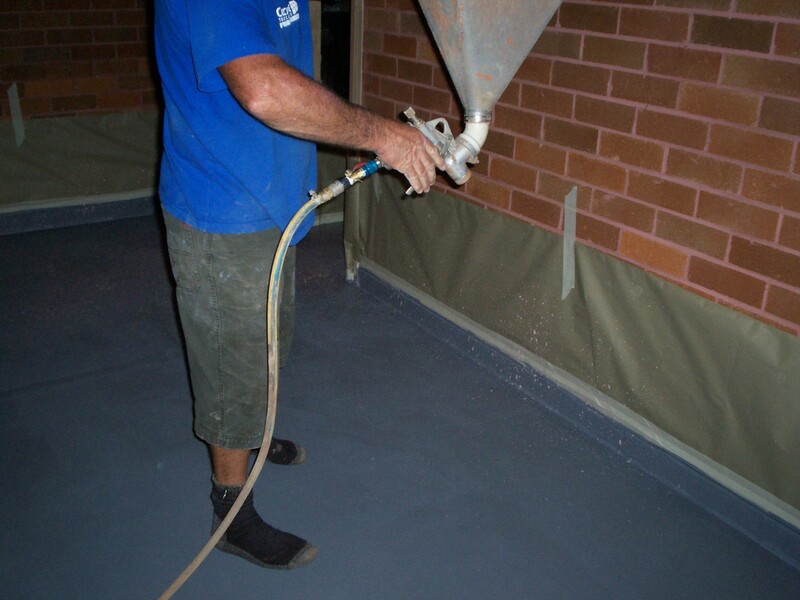 We use purely Australian made coating system. 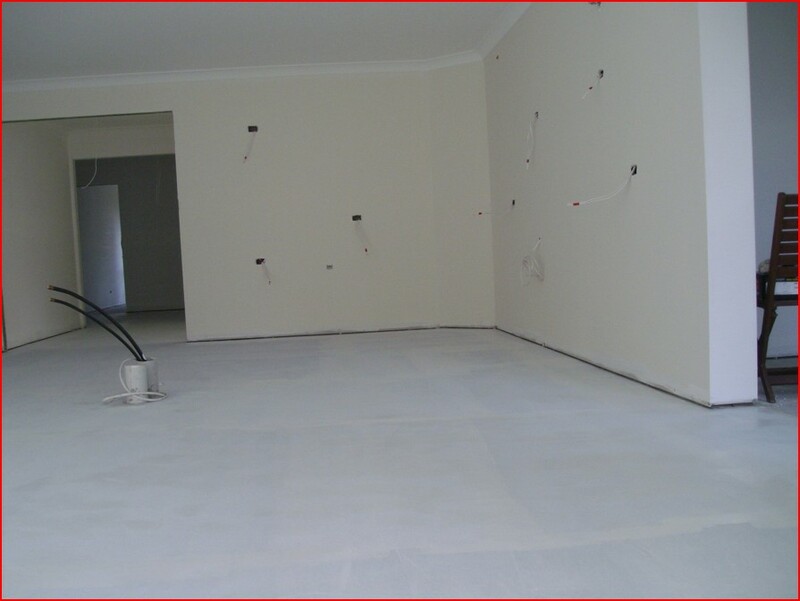 We will help you to attain tough, durable and low maintenance floor. Our installed floors will be away from the effect of chemicals, solvents, oils and grease. 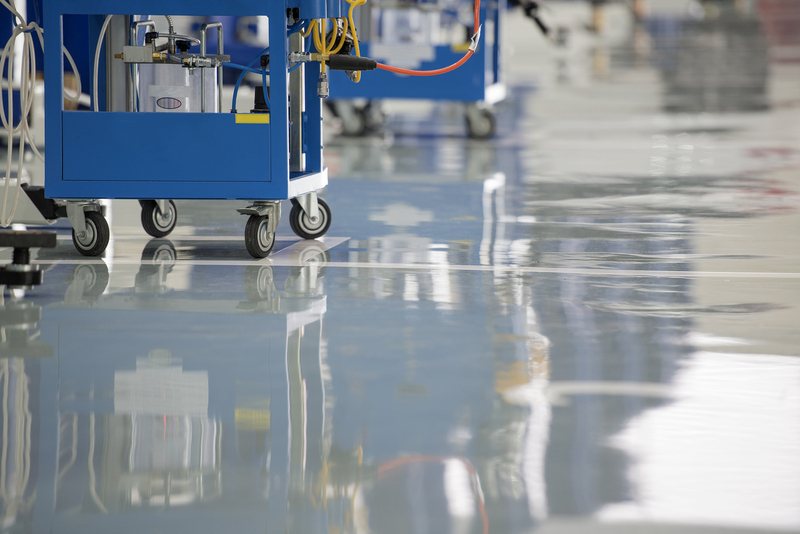 Why you should choose epoxy floor coatings? Due to its non-porous property, epoxy floor coatings will not leave any stains on your floor. So, these floors are easy to clean and maintain. 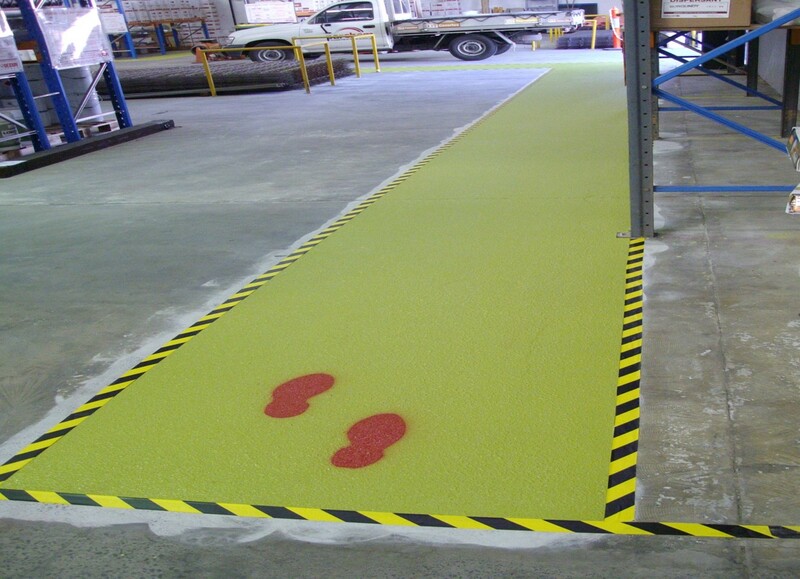 Get in touch with us on 1300 698 559 for more advice and information regarding our epoxy floor coatings project. Our experts are here to help you in the best possible manner.